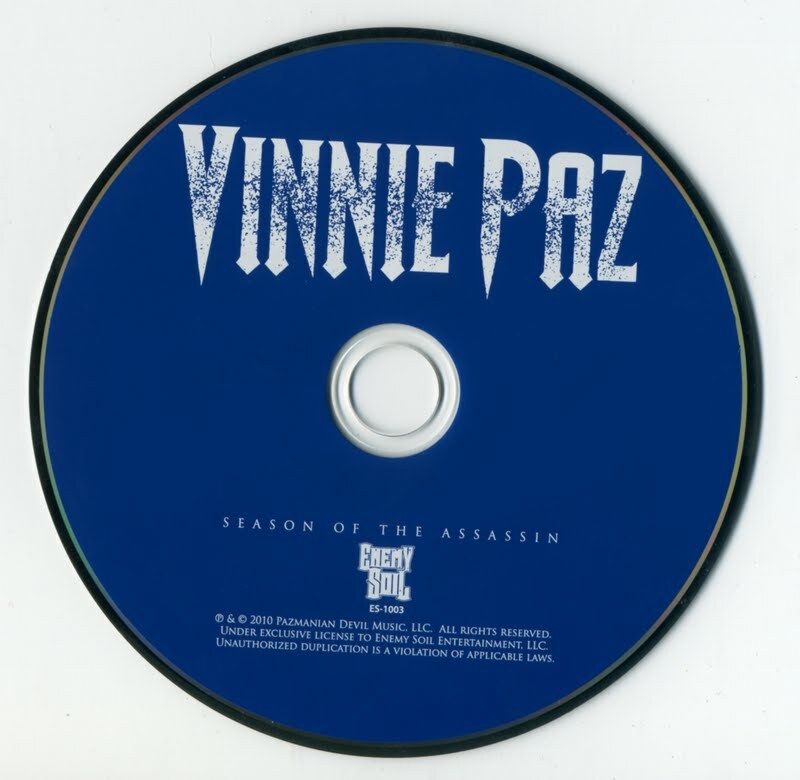 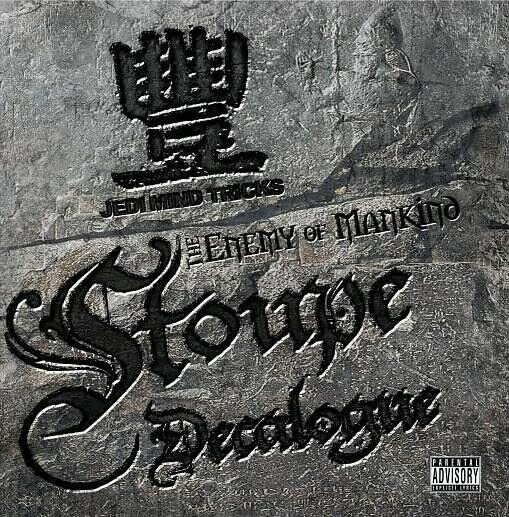 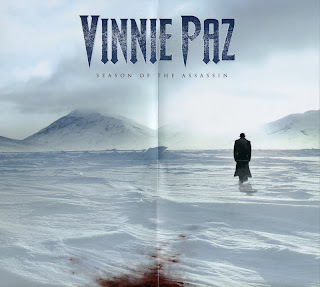 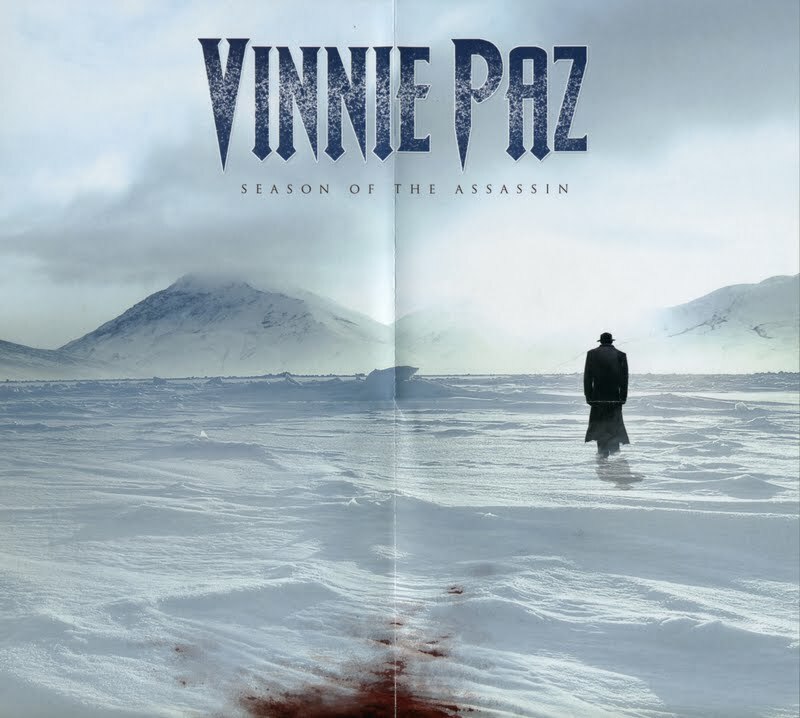 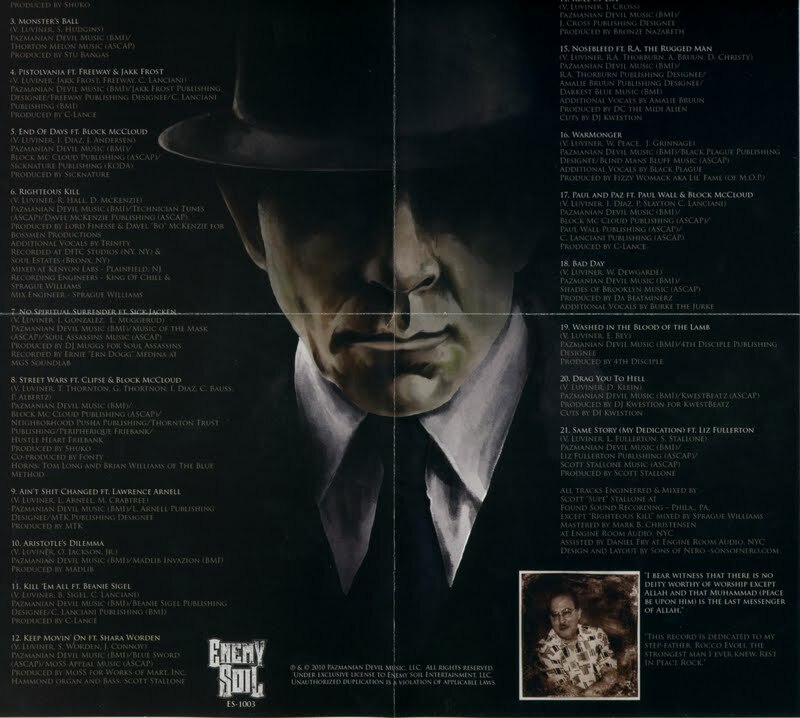 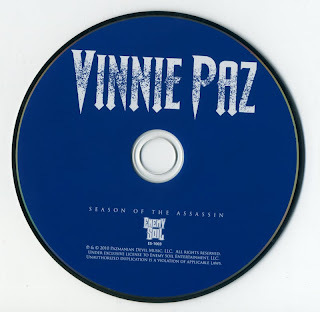 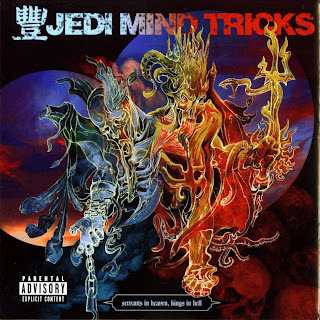 After a six year hiatus, the original Jedi Mind Tricks duo of front man, Vinnie Paz, and producer, Stoupe, have reunited to record the group’s eight studio album, The Thief and the Fallen. 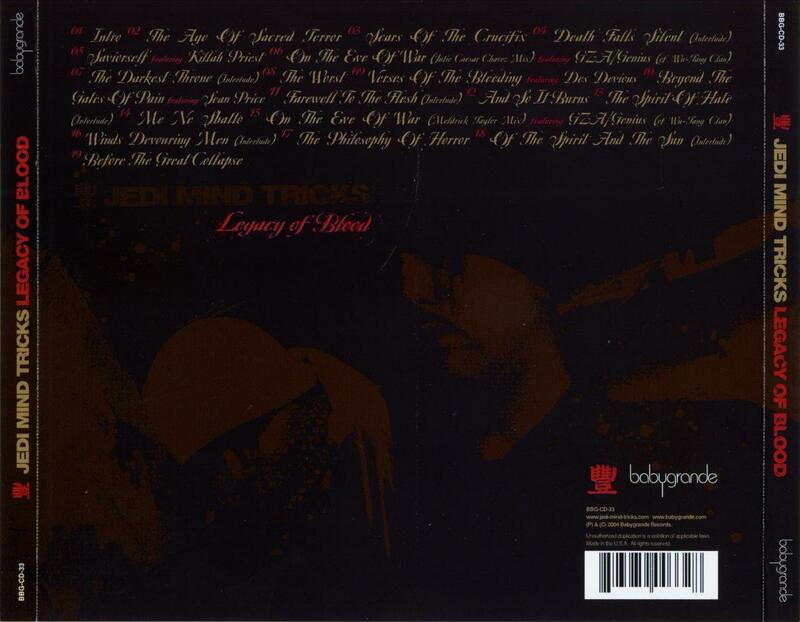 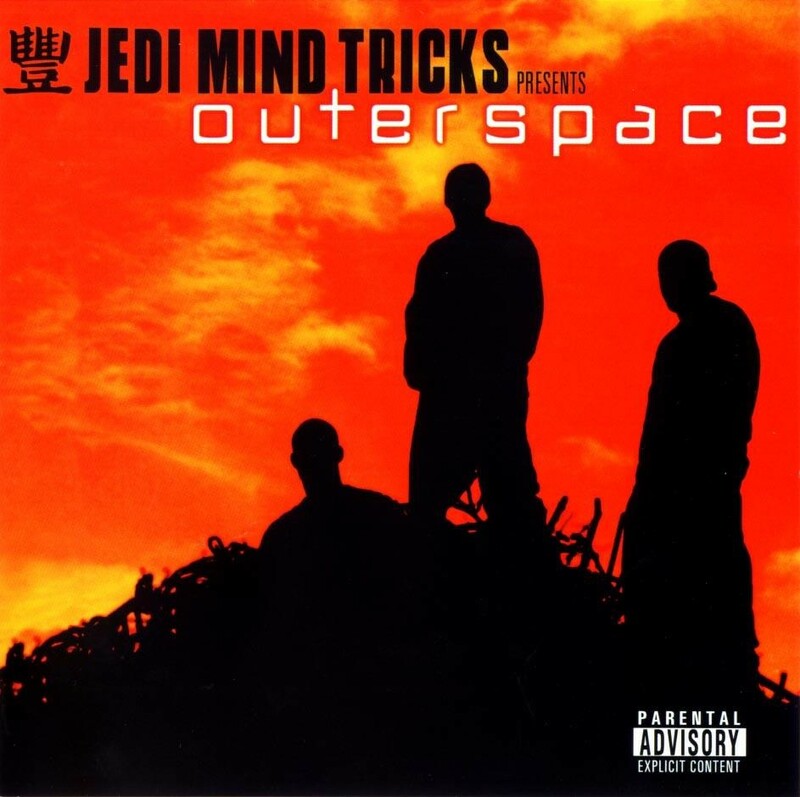 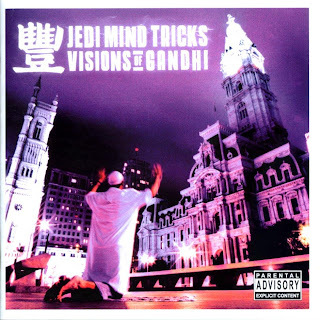 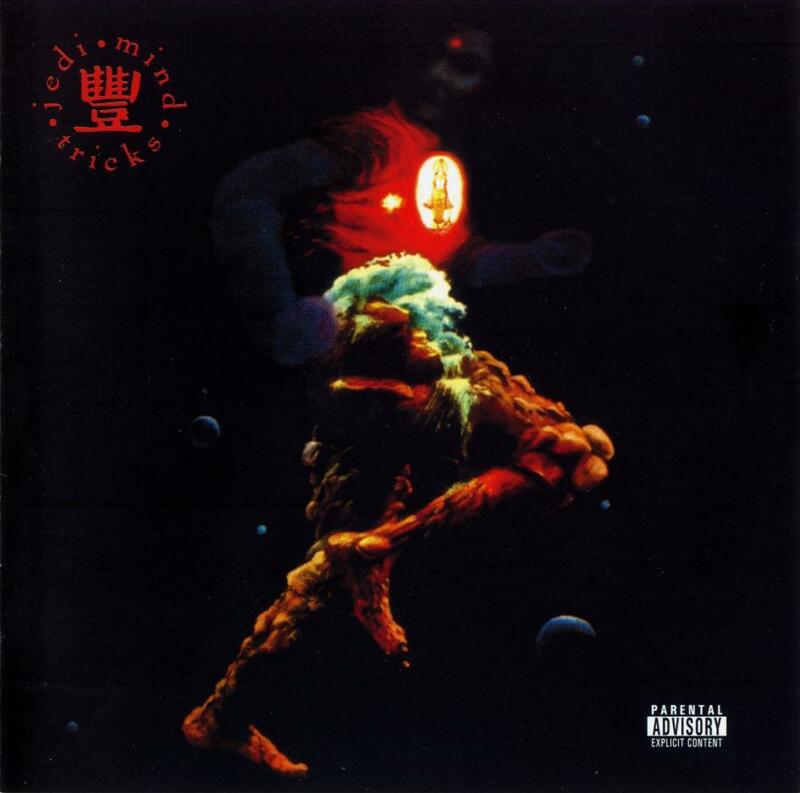 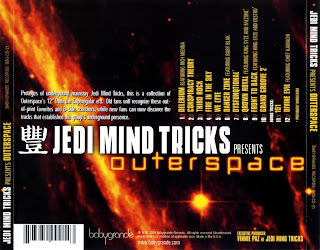 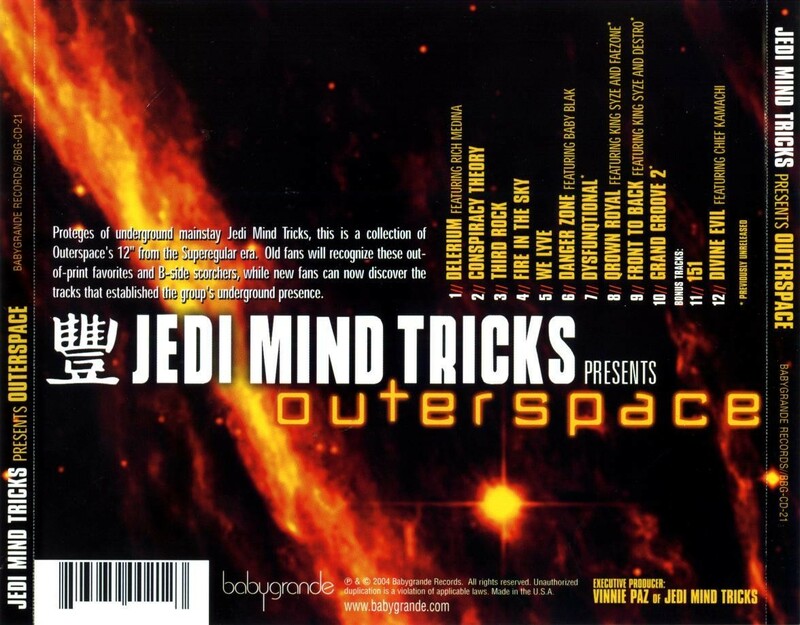 Forged in the indie rap Golden Era of the mid -90’s, Jedi Mind Tricks’ consistency has been unparalleled. 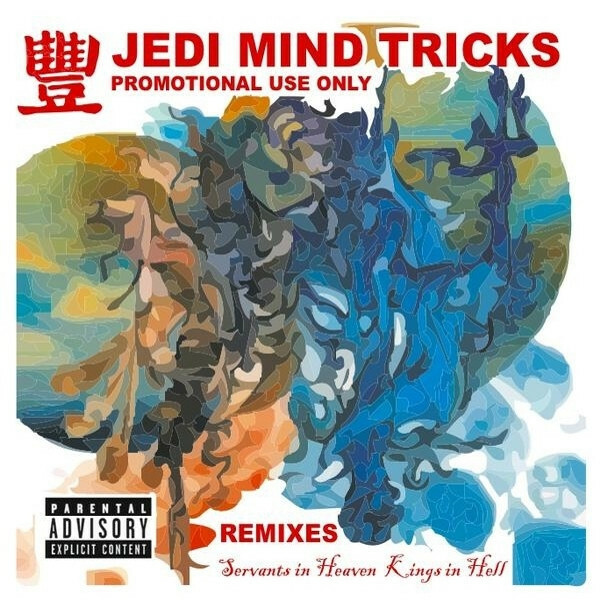 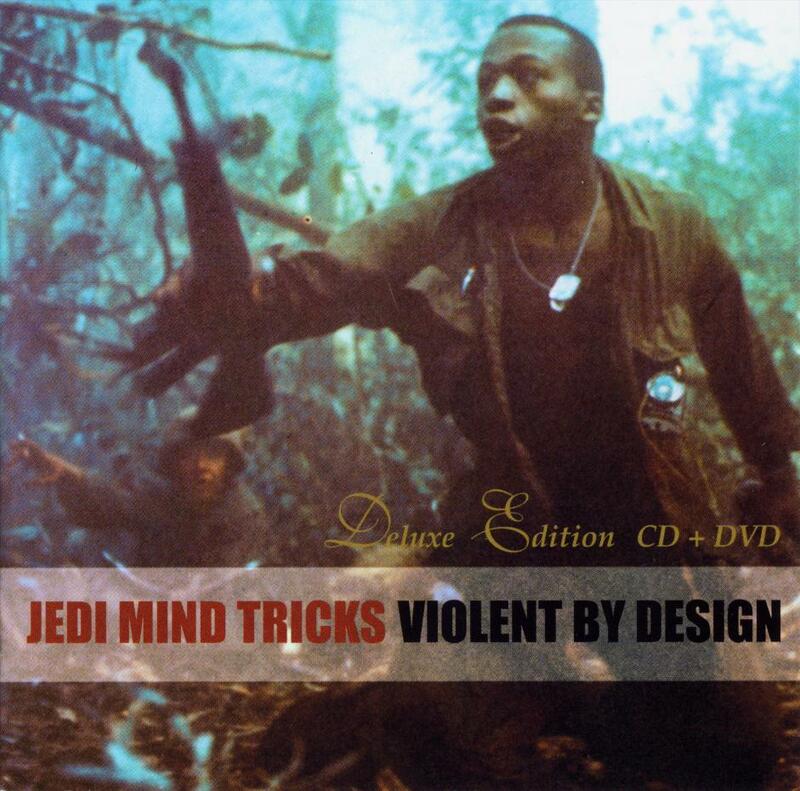 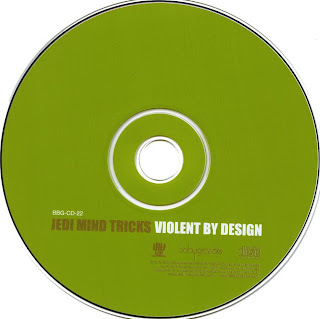 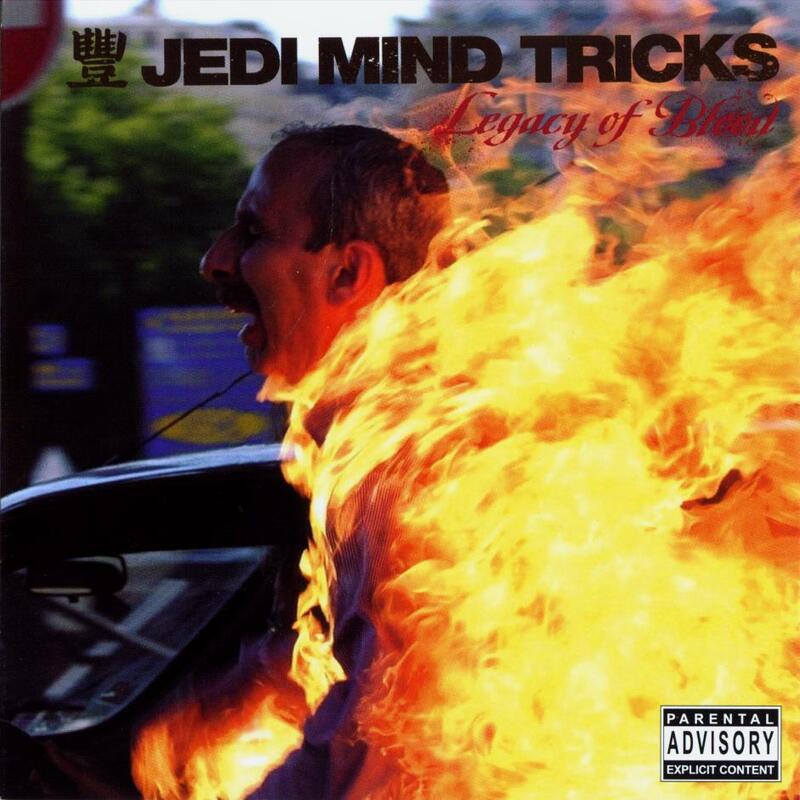 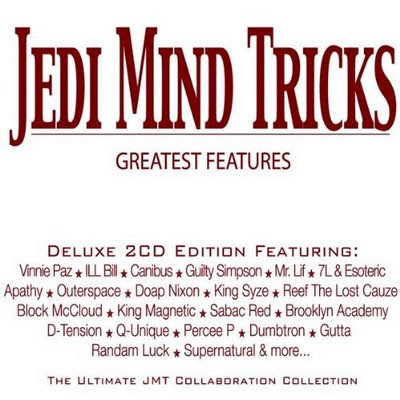 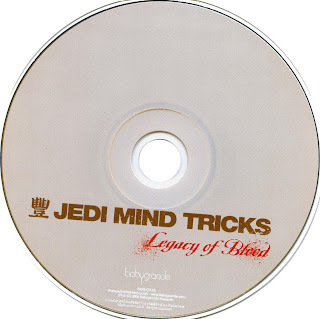 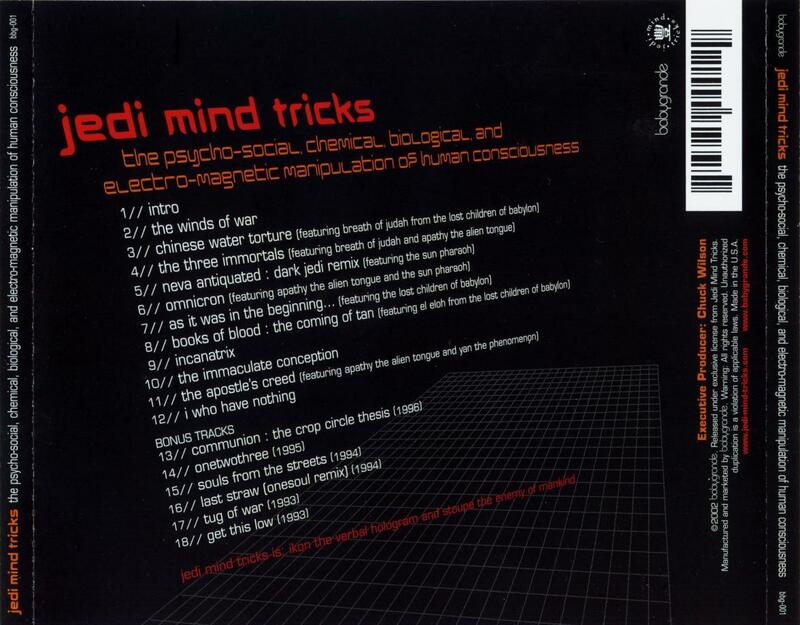 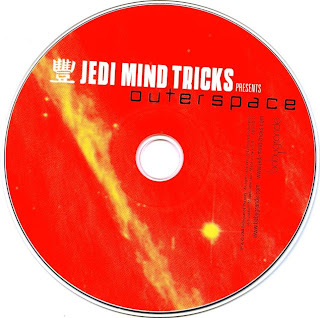 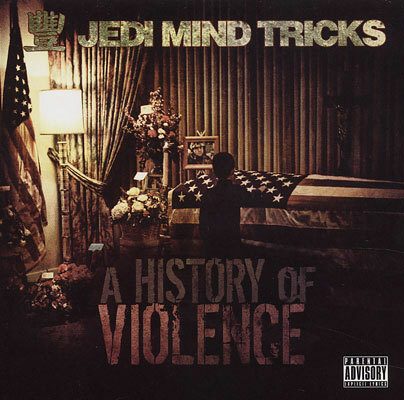 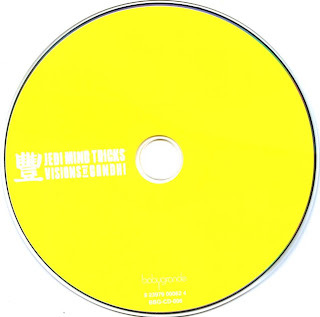 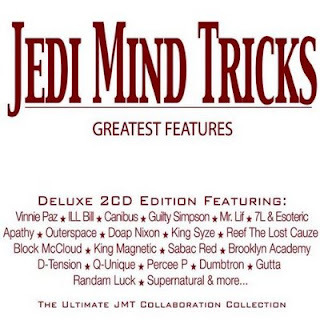 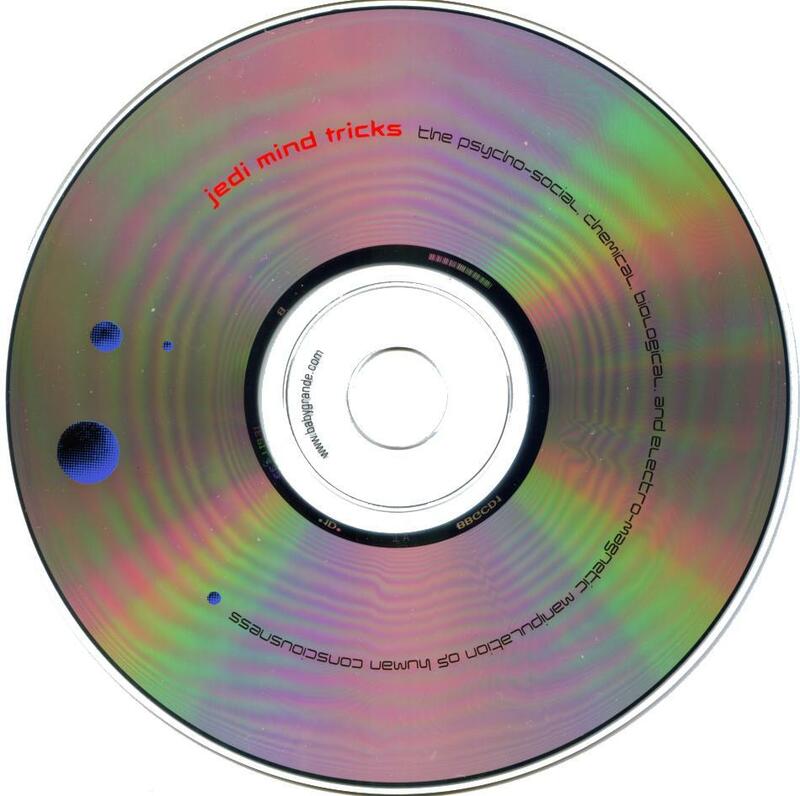 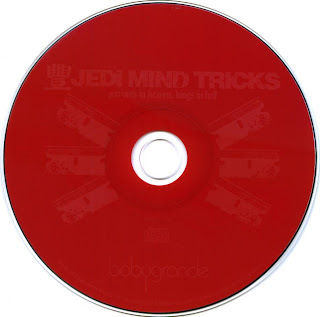 For two decades, the name Jedi Mind Tricks has become synonymous with raw, gritty underground hip-hop. 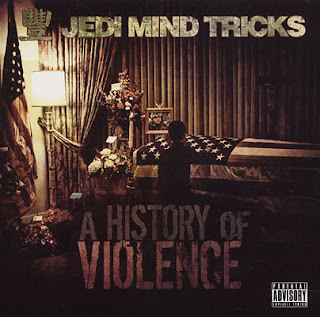 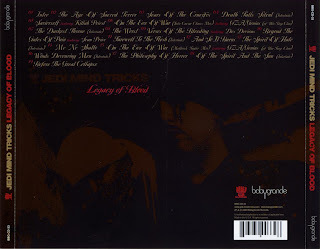 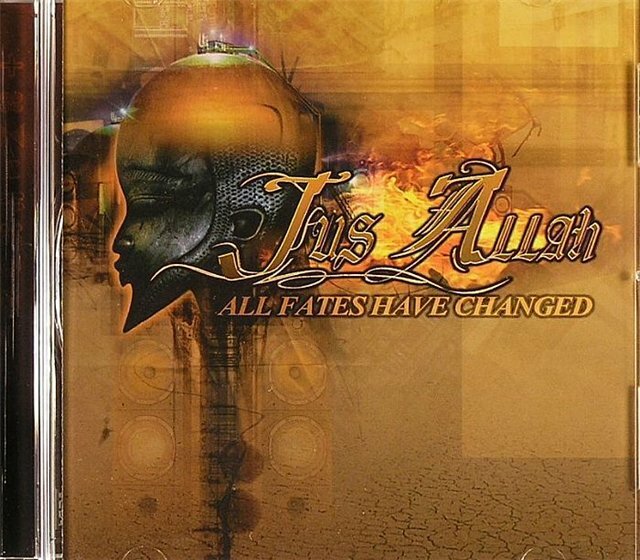 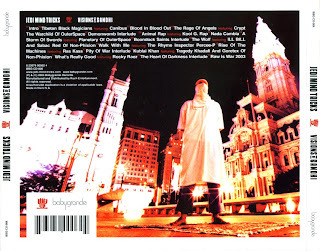 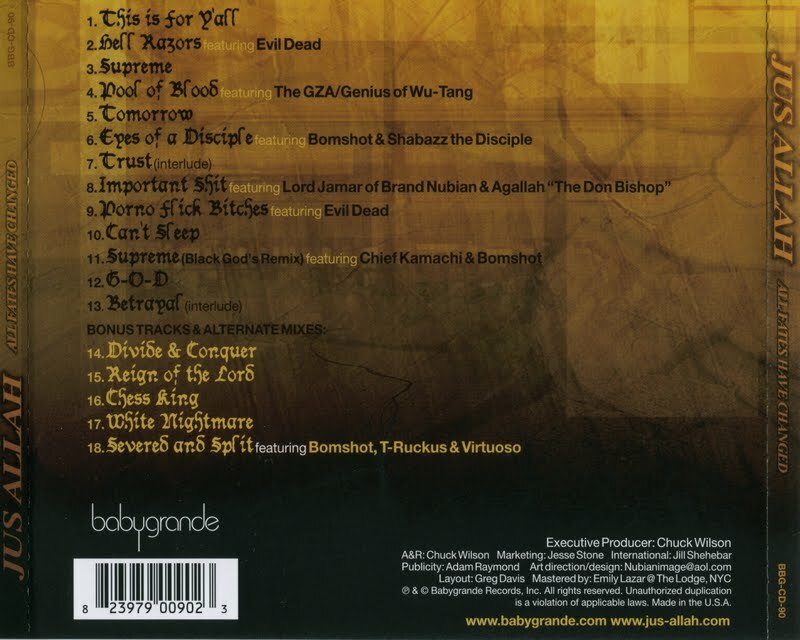 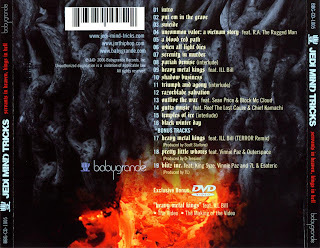 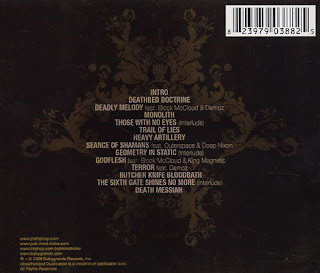 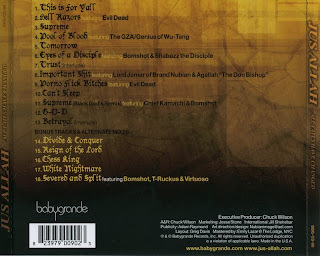 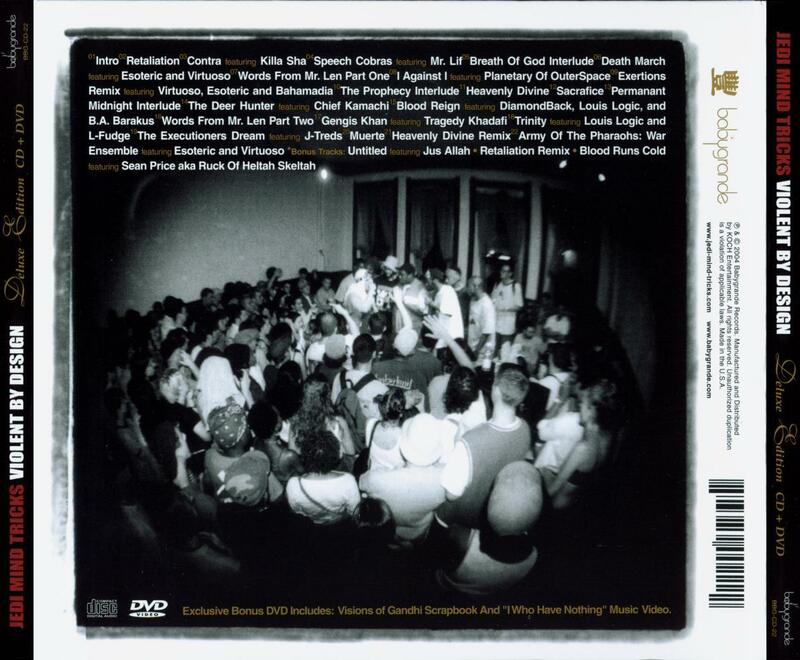 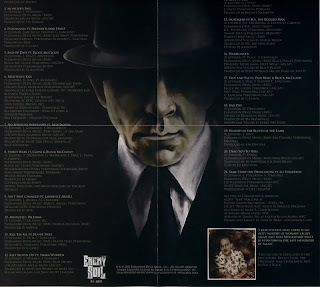 From their debut album, The Psycho-social, in 1996 to their seminal sophomore release, Violent By Design, to their musical expansion on Servants and Heaven, Kings in Hell, JMT has made an indelible impression on the independent music scene while arguable forming its own subgenre of rap.